385 Terrace Road ~ $329,000, listed by Coldwell Banker Sky Ridge Realty~Joanne Johnson~ This is a true cabin in the woods, surrounded by woods and it’s very own Zen garden. Great feel in this 3 bedroom, 1.5 bath home. 1615 Lupin ~ $895,000, listed by CBSRR~Sophie Formby~ If you’re looking for seclusion and stunning views, this is it. Sitting on almost an acre, 4 bedrooms, 3.5 baths, 4 plus garage, family room, formal living and dining. 1212 Portillo ~ $479,000, listed by CBSRR~Kim Sellers ~ Totally turnkey/fully furnished 4 bedrooms, 3 full baths, great room and upscale remodel, 2 car garage and walking distance to Tavern Bay Beach Club. 512 Golf Course ~ $1,200,000 ~ Listed by CBSRR ~ Kim Sellers ~ This is a fantastic golf course frontage sitting on the 2nd hole of the Lake Arrowhead Country Club. 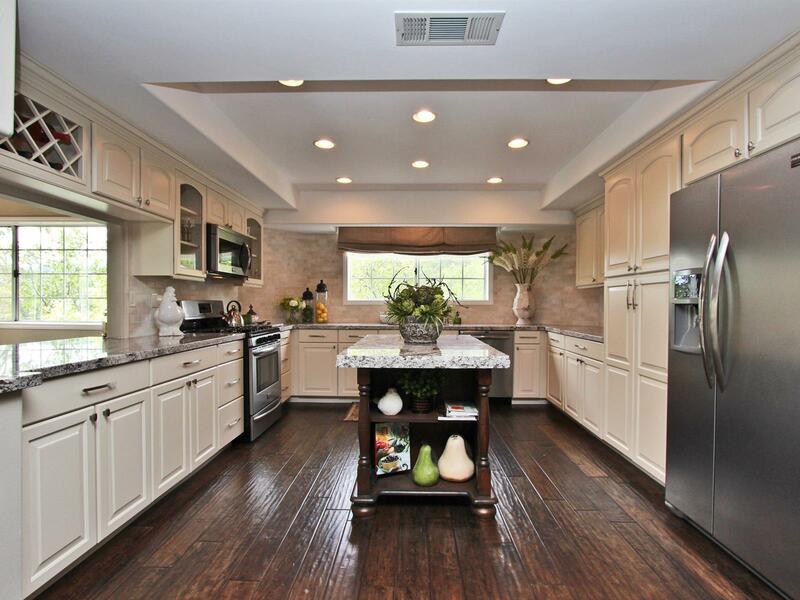 6 bedrooms, 7.5 baths, elevator, heated driveway and deck, game room, den, bar, gourmet kitchen! 27402 North Bay Road ~ $649,000 Listed by CBSRR ~ Steve Keefe~ This is a great family home with great views of the lake, light and bright, 4 bedrooms, 3 baths, 2 car garage on a private road. 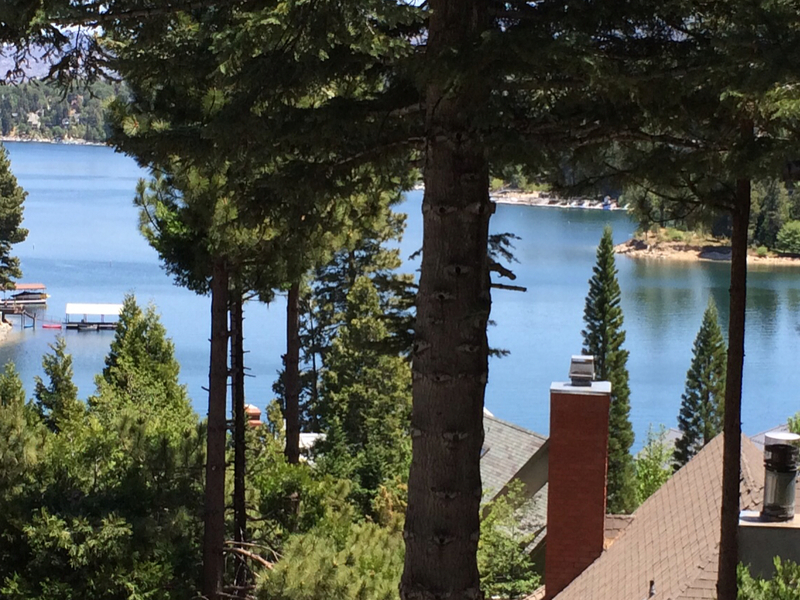 If you would like more information on these or any other homes in Lake Arrowhead please contact Kim Sellers with Coldwell Banker Sky Ridge Realty.